The Alta Children’s Center is a full-service child care facility in Alta, Utah, that caters to children from 2 months old to 10 years old. Infants and young children can play, create and learn in the world-class Child Care Center. 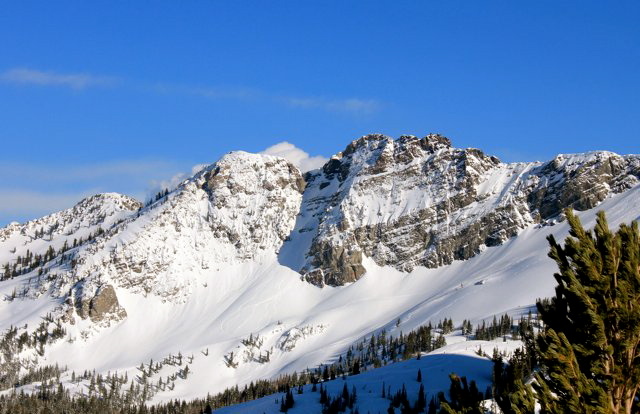 Alta's winter operations will run daily through April 21, 2019 and will reopen for one final bonus weekend April 26 - April 28. Our son Levi (19 months) attended childcare on Friday, March 29th. It could not have gone better. My wife Lauren and I were incredibly impressed with the organization of the room, and Levi seemed like he could have stayed there to play all night if we would have let him. Isle is incredible and we can tell how much effort she puts into the center each day. Ms. Ilse and her team are AMAZING!! You can put your complete trust in them to make sure your little one has a fantastic day. I've been using her child care center for two years now. My now 3 year old loves going to play. Sometimes they go sledding, or play dress up, they jump on the bounce toys, or do craft projects, and play with the Paw Patrol toys just to name a few. The care team is wonderful with helping out when your child has "an accident". They have even been known to wash their clothes so you don't have to take home a bad of yucky underwear! We have yet to come across a situation they could not handle. I HIGHLY recommend the Alta Children's Center!! Took excellent care of our 2.5 year old daughter. New facility, great teachers and care. Even gave her electrolytes with our permission to help with the high altitude. Love this place! via Yelp - Rochelle T.
We had a wonderful stay at Alta Childerns Center. We were from out of town and nervous to leave our little one but Mr. Ilse was fantastic. We received great care and look forward to next year. Thank you for all the kindness and fun! First of all, let me just say that I never leave reviews. Ever. However, the experience I had last week at Alta Children's Center was so extremely exceptional that I have no choice but to leave a 5-star+ review! Ilse and her team are competent, compassionate, and completely accommodating...and after just 4 days they feel like family! Drop your kids off and ski! Food is healthy and homemade. Tons of fun toys and friendly faces! Alta Children's Center is fabulous! Highly recommended. A safe, loving and fun environment, healthy homemade meals and snacks, and absolutely amazing educators! Thanks Ilse and Molly, we're so grateful for you taking such good care of our little guy! The Alta Children’s Center is a state licensed child care facility approved to care for 46 children from ages 6 weeks to 12 years.We also have a level 2 food service permit from the Salt Lake County Health Department and an approved up to date Fire Inspection. Here at the Alta Children's Center, we know the importance of feeding our children healthy and nutritious food, which is why we strive to purchase organic and GMO free products whenever possible. We also emphasize whole grains and a large variety of fruits and vegetables. We avoid highly processed foods and make our snacks from scratch using real ingredients. Review from Facebook: "Alta Children's Center is fabulous! Highly recommended. A safe, loving and fun environment, healthy homemade meals and snacks, and absolutely amazing educators! Thanks Ilse and Molly, we're so grateful for you taking such good care of our little guy!" Save 20% on Pre-sale Season Pass Packages when you buy between August 1st and October 1st. Full Day, for any 5 days throughout the season. 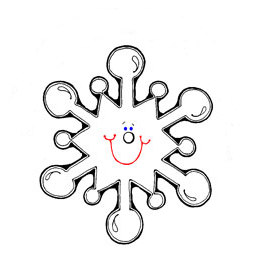 Look of for the 2018/2019 pre-season sale of ski pass child care packages starting in August 2018. OUR MISSION IS TO ENSURE THAT ALL CHILDREN FROM ACROSS THE GLOBE FEEL SAFE, HAVE FUN AND CREATE MAGICAL VACATION MEMORIES. When you hit the slopes, you want to make sure your child has an enjoyable day too. At the Alta Children’s center, you can be sure that your child receives the best care possible – and has a great time to boot! 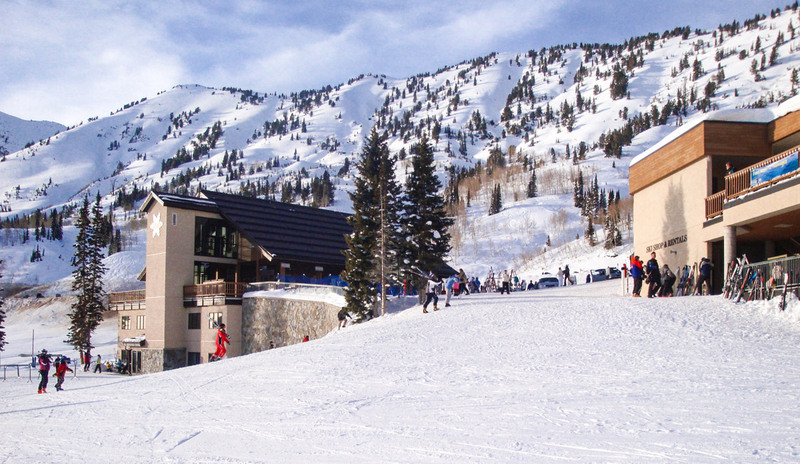 Located on-site at the world-famous Alta Ski Resort, you can drop off your child at a safe and fun care center and literally step out the door and hit the slopes.